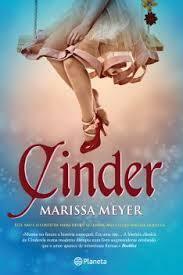 I LOVED Cinder ok, I’ll say it now and that position is not going to change. Note that any issues with pacing didn’t apply to me because I read this all in one setting in a car trip so… yeh. 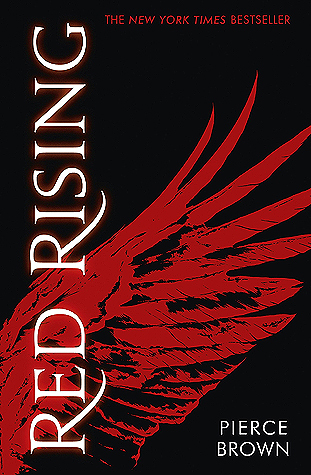 It’s really good and has got me super inspired to write a series just as awesome. Also take into account that at the time I am writing this review I have read the next two books in the series so this review might overlook some flaws because they make sense/are fixed later on. Read on to hear the rest of my thoughts. 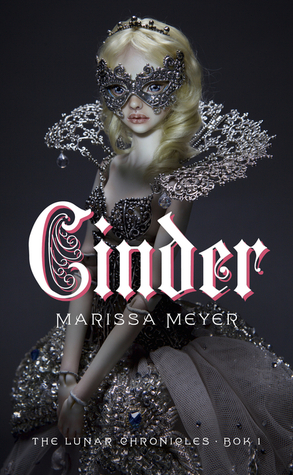 Cinder by Marissa Meyer is basically the cinderella fairy tale in a futuristic sci-fi but also slightly fantasy setting. You have your evil step mother, your charming prince, and your robot side kick. The is also a group of people living on the moon who have weird mind control powers and are pretty evil, plus outbreaks of a deadly plague that are killing a bunch of people. Oh and Cinder is a cyborg meaning she’s a second rate citizen. That’s pretty much the basics. 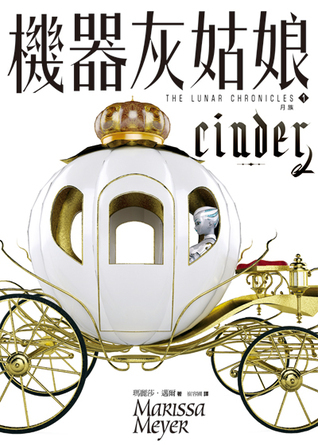 Don’t let me forget there are a bunch of really shippable ships (in the later books) so if that doesn’t convince you to read Cinder I really don’t know what will. Go add it to your to read list. 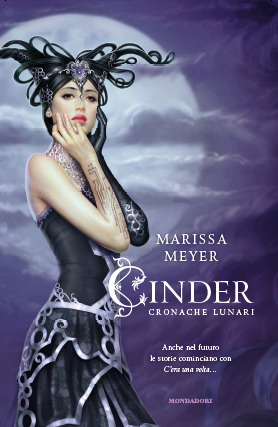 As I’m sure you guys can tell I LOVE looking at the alternate covers for books, and there were SO many for Cinder that are all so pretty. So first we have the cover that I got, I think its the US cover and the Australian cover and possibly the UK cover too. I really like it, it’s pretty symbolic of what the books about and coveys the fairy tale aspect well. 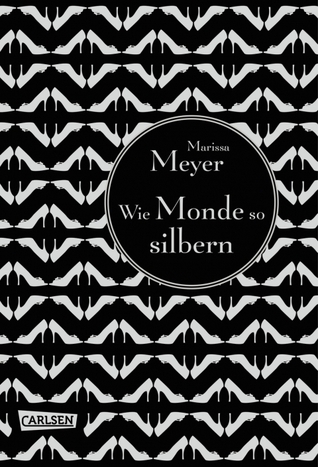 The German cover… I don’t really like, it doesn’t really tell us much about the book and I don’t feel enticed to read it. 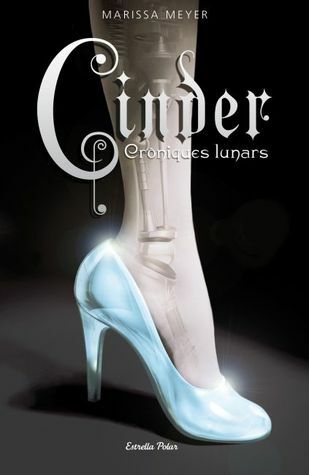 The Spanish cover – HELL YES I might even like this better than the original, although the pop of red is a nice touch this ice blue looks amazing and makes me think of cinderella a lot more than the red does. 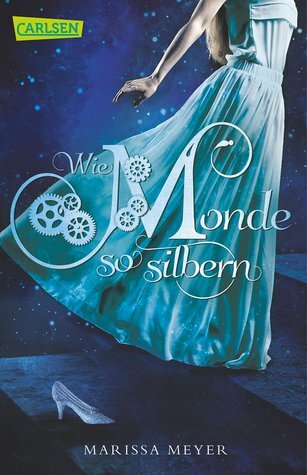 The Spanish/Polish/Bulgarian/Turkish cover – HELL YES, I don’t know if you can see in the small image above but that dress is AMAZING, I still think the shoe motif better relates to the story but this is pretty close second. 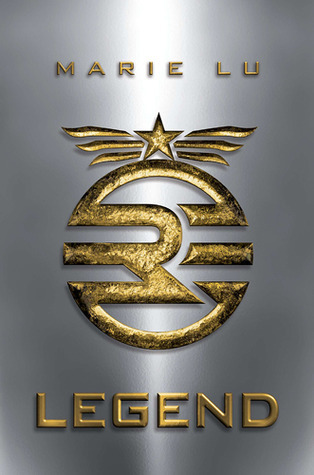 The Serbian cover – well this is different. It keeps the shoe imagery but this makes the book seem more of a romcom in my mind, it don’t really know why. I don’t really like this one. The German cover – I’m guessing they made a second German cover because the first one was so unappealing, I like this one I guess. 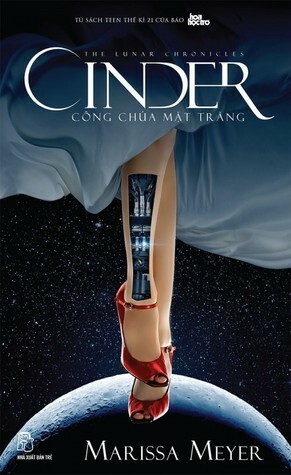 It’s not that original and does look quite similar to the Cinderall live action movie in a way. Plus her leg’s not in the picture? It just looks a little off. 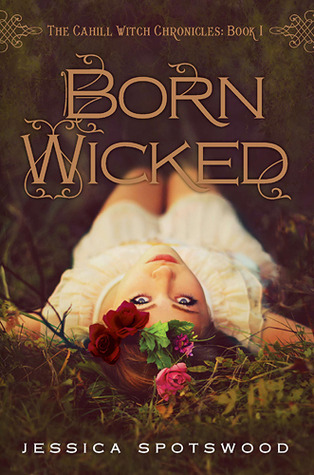 But I do LOVE the font used for the title, that really does relate to the book. 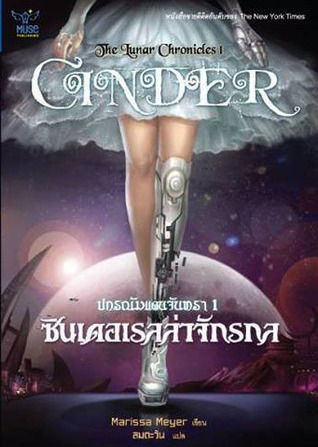 The Vietnamese cover – YES YES YES this is pretty similar to the main cover but it REALLY showcases that cyborg leg and also has the moon in the background, and that dress is really well done. Plus they keep the red shoes. 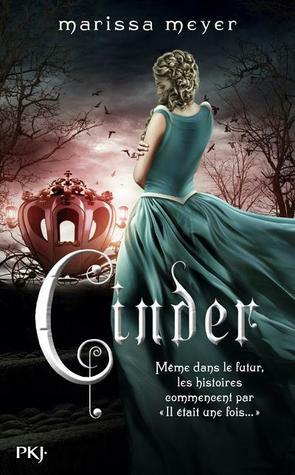 The French cover – another blonde haired cinder… but I do like the colors here and her dress. 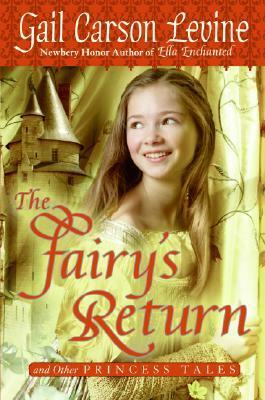 Plus the carriage is a good call back to the fairy tale even if it has limited relevance in the story. 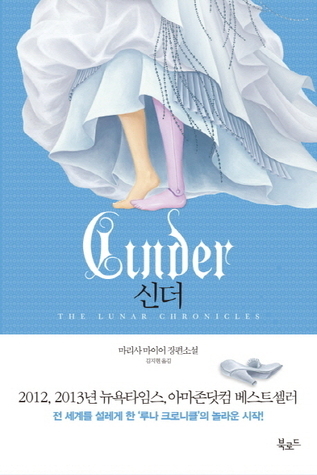 The Korean cover – I think I like this one, the foot is prominent and the dress is really nice, plus this cover could tie well into covers for the rest of the series. Which covers do you like best? I think my favorites are the Spanish, Thai and Vietnamese. I guess I’m still a sucker for the shoe/foot image. All these amazing covers have made me super excited for reviewing the rest of the series when I can look at all their covers and see whether they match up. 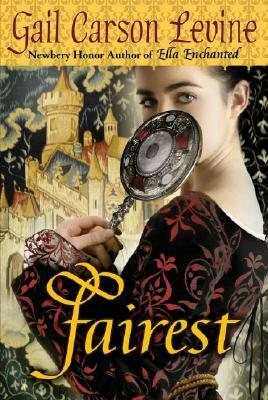 There are so many unique interpretations of the cinderella story so I want to see what they’ll do for Scarlet and what common thread there will be between the covers. OMG this was actually amazing. I read it over the course of five hours while on a trip and I am so glad that I was able to consume this book in one sitting. It gave me so many emotions, and the characters were so amazing. Cinder is so amazing and the world building in the book is SO good. It is similar to our world but made more interesting by all the added details. Marissa Meyer did a really good job of getting me to care about the characters and be really emotionally invested in them. I had a lot of times when I physically reacted to what was happening in the book which is what you want. There were a lot of hints given as to where this series might go and I am looking forwards to finding out. The plot, every scene felt necessary and the story flowed really well. It never felt forced and there was growing tension the whole way through. I found the pacing really good and the book kept me interested although I know some people found the book slow. There were a bunch of plot twists that I wasn’t expecting (and one that I was expecting and dreading but more on that later). There was also a super good set up for the rest of the series. The characters and relationships. Cinder was amazing, she was strong and clever and a bit impulsive (but everyone has their flaws). Her step mother was horrible but you could kind of understand her motivation, and Peony was super nice and cute. Plus Kai… omg he was great. He could have been developed a little bit more but I did really like him and his interactions with Cinder. He was really awkward and cute although there were some moments when he didn’t really feel like a prince. The setting. 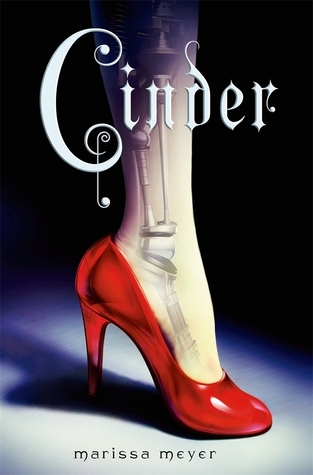 WOW, I love a good futuristic novel, reading about all Cinder’s cyborg implants were really cool and she could do some amazing things with them. Plus the feel of the city remained similar to the world we know just had a little extra advancement. And the moon people… wow that is so clever and interesting, maybe not completely scientifically accurate which makes this book slightly fantasy but I loved it. I am interested to see what locations we are introduced to in the other books. There was a certain plot twist that I kind of new was going to happen but seemed super cliche and kind of unnecessary. I don’t really hate that it happened but I just think there could be a more original way to go. There was one thing about Cinder that annoyed me, she had a cybonetic arm and leg right? And everyone hated her for it because she was different… but how is that any different than people these days with prosthetic limbs? The technology isn’t really that advanced so why would everyone hate her for it? (I know certain things are revealed later but shhh and answer my question based upon what we know at the start). Some of Cinder’s choices were a bit dodgy… a car? really??? but there really aren’t many negatives for me in this book. 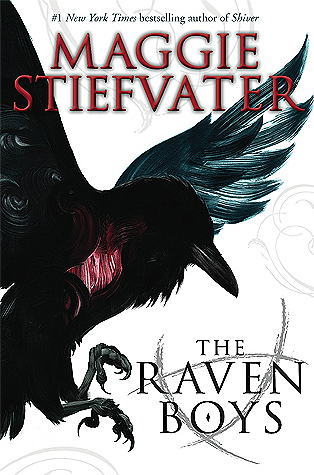 The Raven Cycle by Maggie Stiefvater – this is an urban fantasy unlike any I’ve read before, there is a large focus on character dynamic (similar to in the Lunar Chronicles) and the vibe of this book was similar (maybe because I liked them both so much) but if you liked the Lunar Chronicles check out this series. 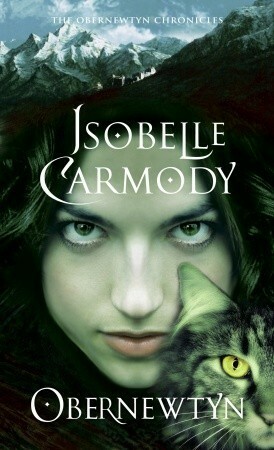 Obernewtyn Chronicles – my all time favorite series, I couldn’t not recommend… it’s kind of fantasy, kind of dystopian but before dystopians were a thing so very different to what is out there… has mind control powers and snarky cats… I don’t really know what else to say but I do plan to do a full reread of this series soon (as in later this year probably) so I will do reviews then that probably share my thoughts in a more concise way.